Last week the PTA held its AGM, Mrs Lucie Fleming was re-elected as Chair and Mrs Jess Masterson Vice Chair, Mrs Janet Craggs was re-elected as treasurer and Mrs Jane Geenaway as Secretary. A number of new parents joined the committee. Thanks were expressed for all the PTA’s support for the School over the past year. 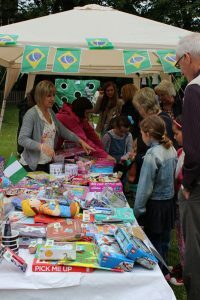 They have organized numerous events for the children, including: Christmas parties, cinema nights, the Easter fun day, tombolas, cake stalls and the French cafe as well as the Leavers’ Prom. 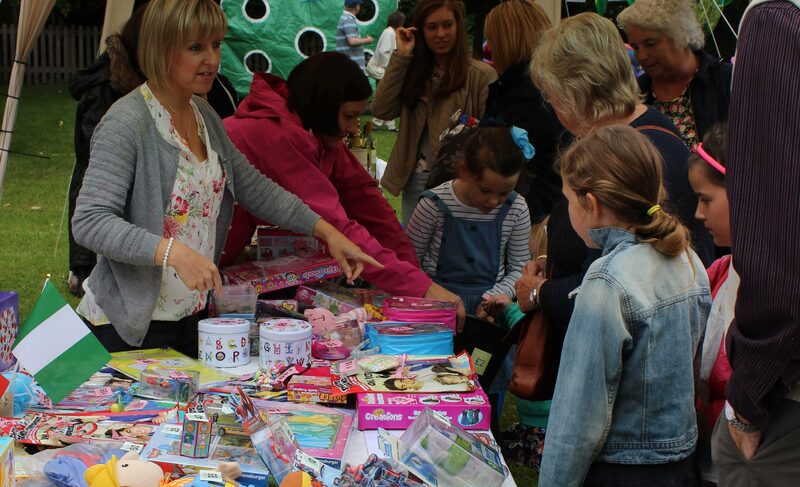 In addition they have held many fundraising events from ‘Bags to School’ to the May Ball and Summer Fete. Their hard work has enabled them to very generously present the School with a third minibus allowing us to more easily take children offsite for sporting fixtures and educational trips and visits. I thank all who have been actively involved or supported the PTA for their assistance. If you would like to help the PTA they are always on the lookout for more willing hands you can contact Lucie via the Prep & Senior School office on 01642 553370.